GD reeds are made from a cane with a classic French Cut. They are made with a thicker blank and a larger diameter material than the standard clarinet reeds. This material are normally used in the manufacture of Alto saxophone reeds. This gives a much deeper sound. 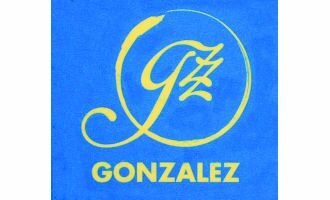 They are the first Gonzalez reeds with a Filed Cut. The reed has a longer scraping area and more wood in the heela and is therefore a more vibrant and lasting reed.